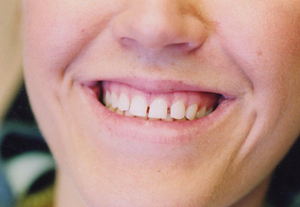 Almost anyone can have the perfect smile they dream about. 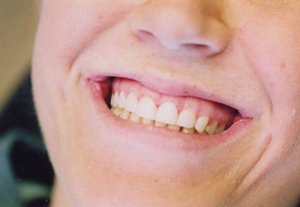 But there is a more to the perfect smile than just white teeth, including healthy gums. 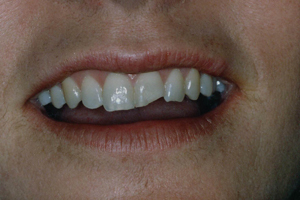 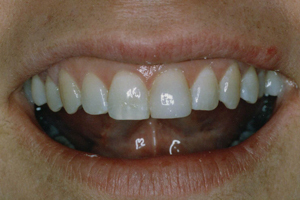 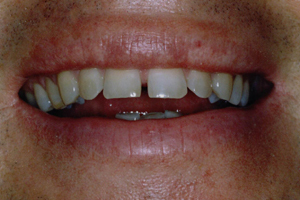 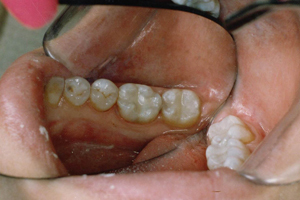 Veneers are a thin shell of porcelain or resin that is bonded to the surface of your teeth. 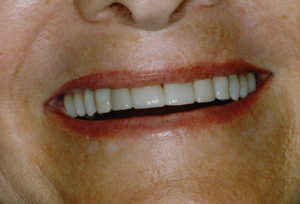 This can change their shape, shade, and position to improve the cosmetics of your teeth and smile. 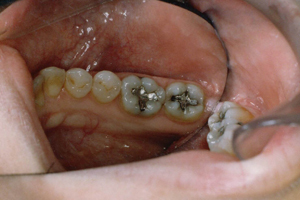 This is one way to quickly get that beautiful smile. 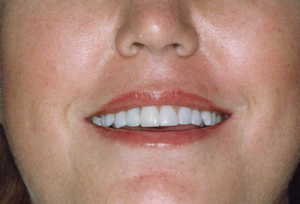 Lumineers are porcelain veneers that offer a way to a permanently whiter and perfectly aligned smile. 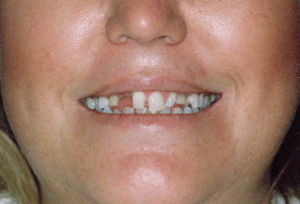 The field of Restorative Dentistry is one in which Dr. Colletti takes great pride, as it helps keep your smile bright. 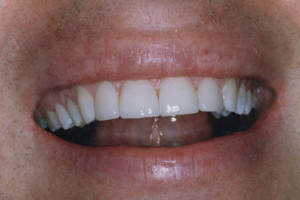 The wide range of restorative dental services offered includes Bonding, Veneers, Enamel Reshaping, and Crowns. 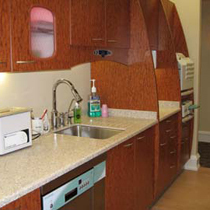 At Colletti D.D.S., we offer the most advanced technology available in cosmetic dentistry. 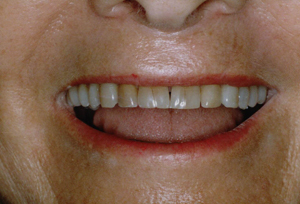 Teeth Whitening, Porcelain Veneers, and full and partial porcelain Crowns are some examples of how we redesign our patients' smiles, giving them healthy teeth and gums for life!